By buying this product you can collect up to 349 loyalty points. Your cart will total 349 loyalty points that can be converted into a voucher of ₹ 69.80. 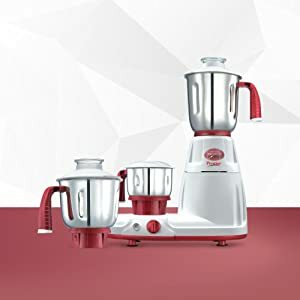 Improving the cooking experience with our continuous efforts, Prestige is offering Deluxe LS Mixer Grinder, capable of meeting all your grinding expectations. You need not worry about getting stuck in the kitchen the entire day trying to whip up meals for an entire family. This appliance gets the task done in no time. 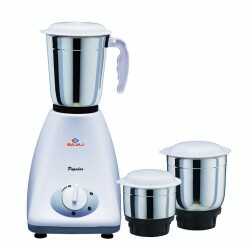 The Prestige Deluxe LS Mixer Grinder is made up of superior quality ABS plastic for promising durability. 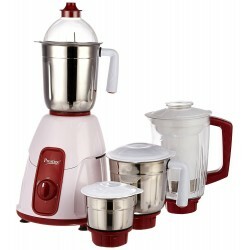 It has three Stainless Steel Jars that focuses on all your grinding needs. The unbreakable jars with 5 Stainless steel multi-purpose blades allow smooth grinding. 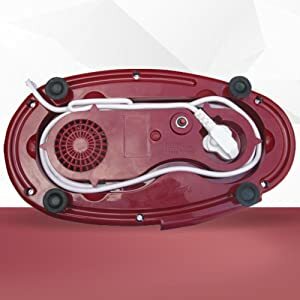 The powerful 750 watts motor give efficient working results and promises a long life of the appliance. 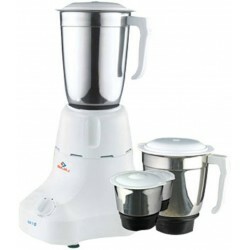 Ensures that the food ingredients are pushed on to the blade for faster grinding. 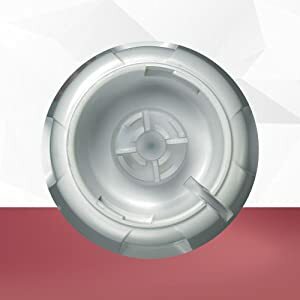 Jar base made of unbreakable, non-corrosive and high-grade quality material that add extra sturdiness to the jars. 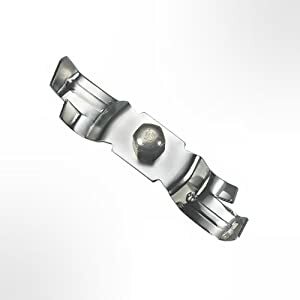 4-way coupler with each interlocking vane, supported for better locking. This makes it very easy to store the cord after use. Designed for better grinding of food ingredients. Specially designed handles for better grip and durability. 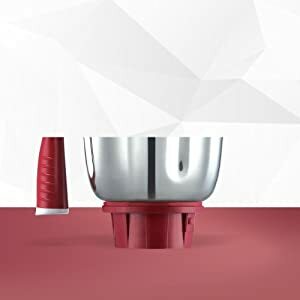 Juice collector jar, Wide mouth, Advanced design sieve, Interlocking safety system, Thermal over-load protector, 250 watts motor. 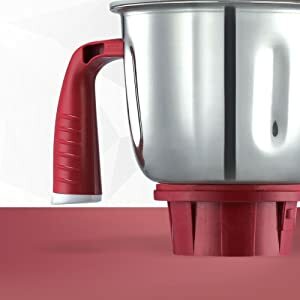 Large capacity, Extra wide mouth, Advanced design sieve, Detachable pulp collector for continuous juicing, Dual locking system for safety, 300 watts heavy duty motor. 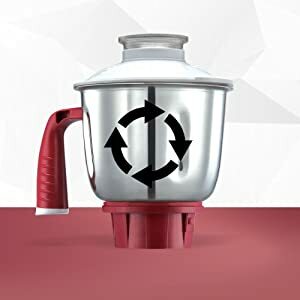 2 Stainless steel jars, 1Multi Utility jar, Mix-O_keep jar, 1 Juice Extractor jar, Flow- breaker design, 8 stainless steel multi-purpose blade, sturdy handles.